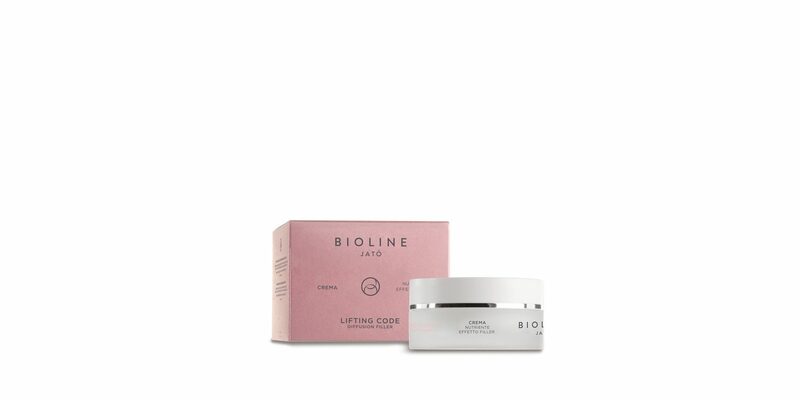 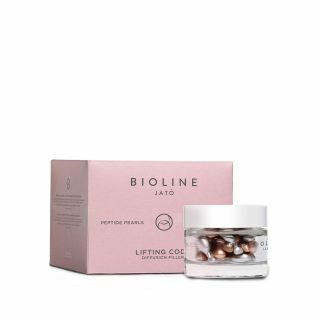 Nourishing filling cream made with filling plant polymers nourishes and gives the skin a replumped and firmer look, minimizing the visibility of wrinkles and expression lines. 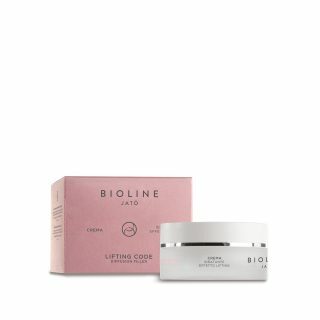 It makes skin smooth, radiant and improves skin elasticity, enhancing facial feature proportions. 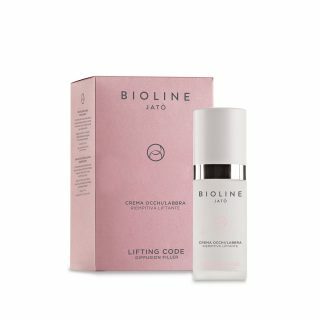 Apply in the morning and evening on perfectly cleansed face and neck. Massage until it is completely absorbed.